Course days: from Monday to Thursday, 2 h, between 18:00 and 20:00. 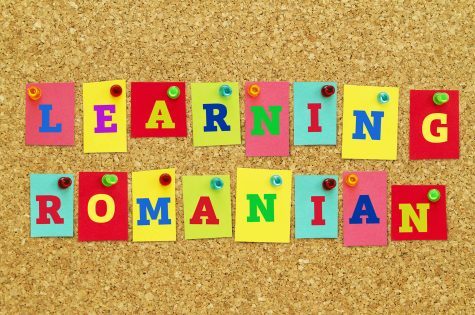 The courses will take place at our head office 93-95 Lănăriei Street, T-Center Building, 1st Floor, District 4, Bucharest. The enrolment for the courses is open until July 10th (inclusive), limited places available. You can sign up by e-mail romanian@ih.ro. The course materials are offered by International House at no additional cost. Thank you for your attention and for further information or if you have any questions please do not hesitate to contact us!